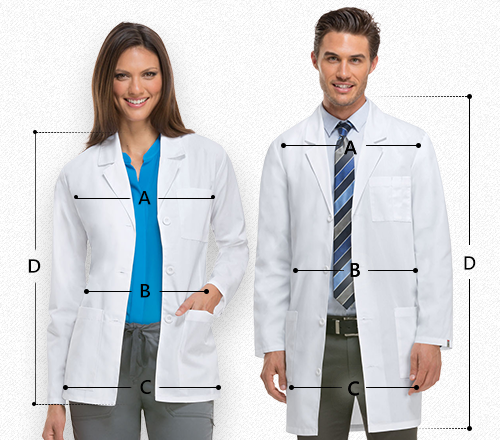 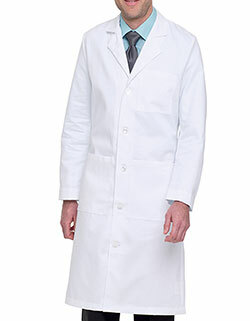 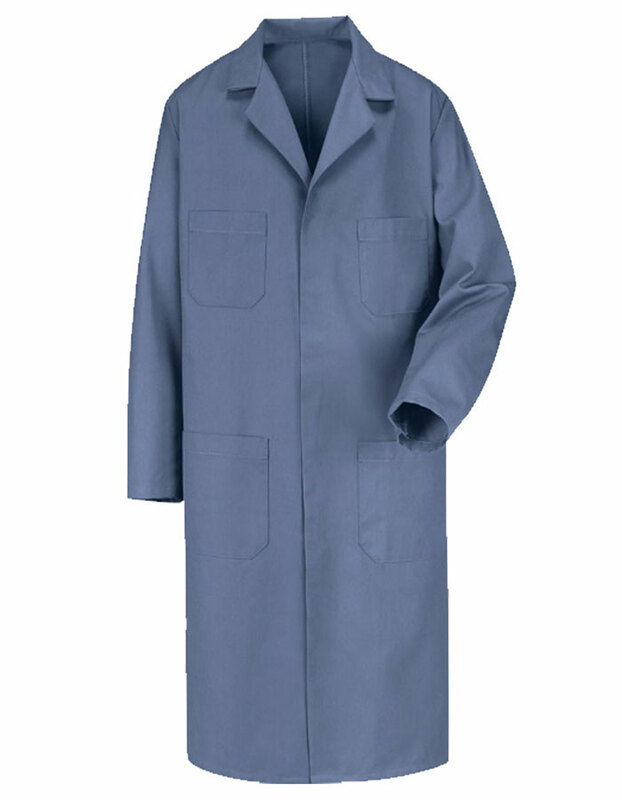 Red Kap's men's postman blue 43.75-inch long lab coat is elegant and professional. 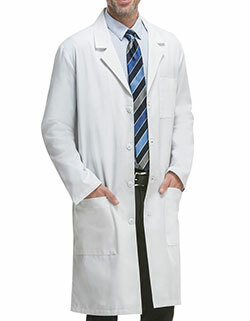 Highlights a notched lapel and concealed gripper. 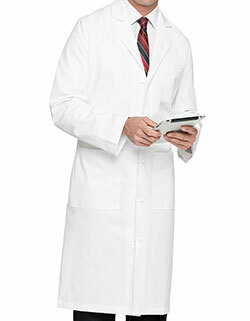 Although,two breast pockets along with a pencil stall and two lower pockets are ideal for storage of your medical supplies and personal storage.